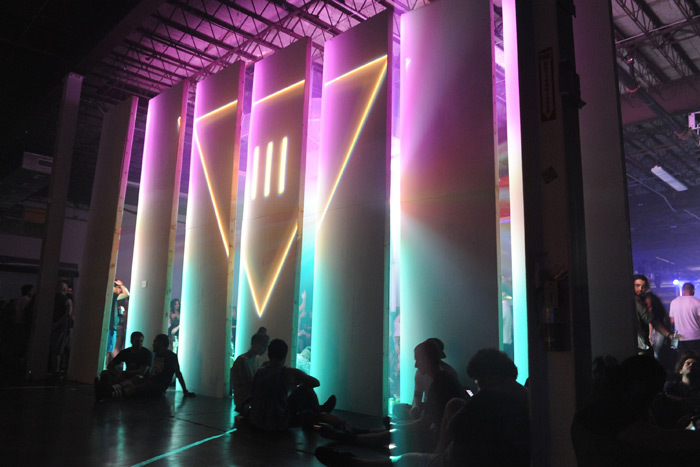 Visit ICA Miami’s video activation during III Points, Miami’s premier arts, music, and tech festival happening February 15–17 at Mana Wynwood Convention Center. For 2019, ICA Miami presents a selection of archival films by iconic feminist artist Judy Chicago. This program is presented in conjunction with the artist’s career-spanning exhibition, “A Reckoning,” on view now at ICA Miami, and a site-specific smoke performance happening in the Miami Design District on February 23. 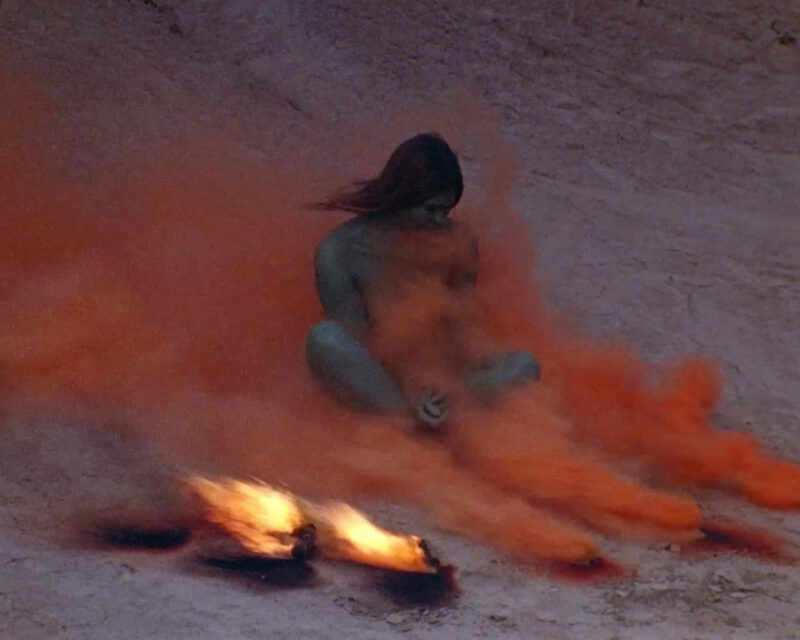 “Judy Chicago’s ‘Atmospheres’: 1968–2014” features a series of short videos that document iconic feminist artist Judy Chicago’s visionary smoke performances between 1968 and 1975, and later beginning in 2012. 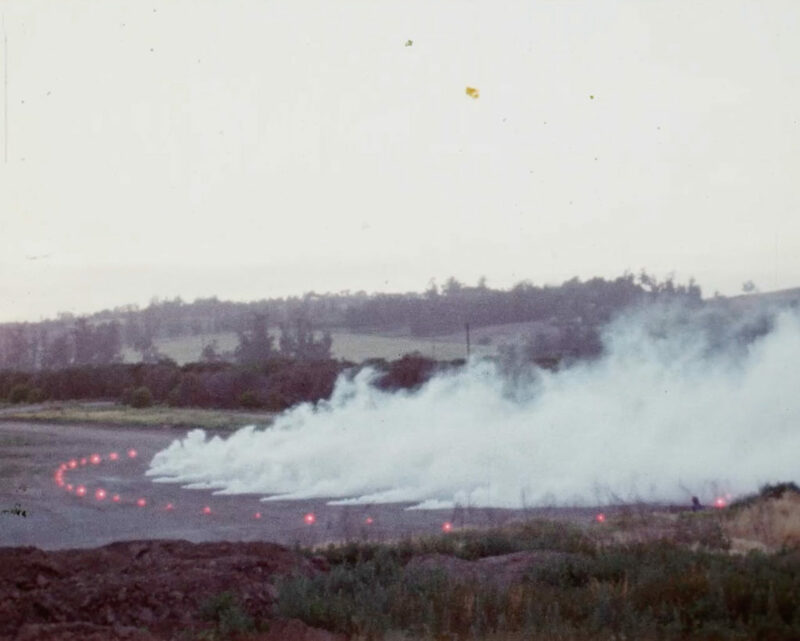 Chicago employed a revolutionary use of pyrotechnics at select locations in an effort to “feminize” the landscape—the artist’s rebuttal to the male-dominated land art movement of the early 1970s. 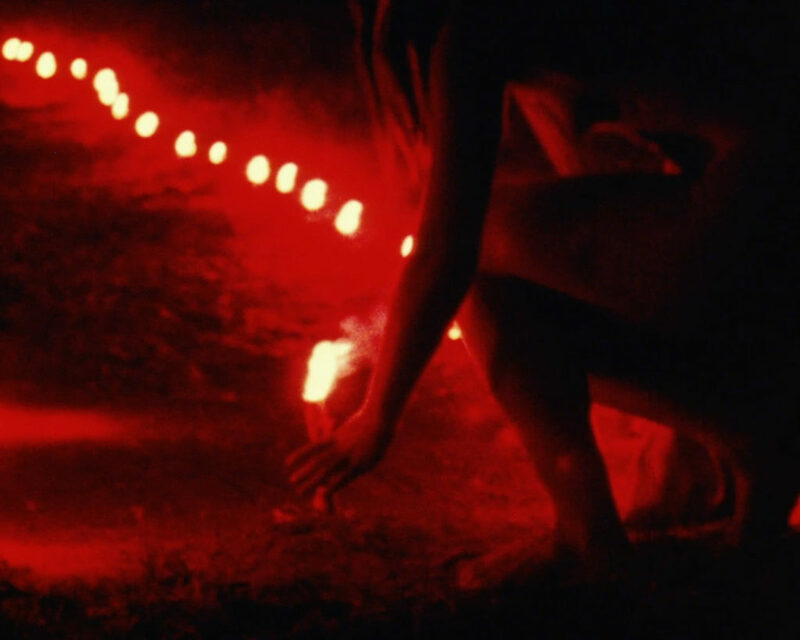 These powerful displays of light and color, in conjunction with the female body, recast the environment while asserting the artist’s vision of female agency. “Judy Chicago’s ‘Atmospheres’: 1968-2014” is organized by Amanda Morgan, Curatorial and Programs Assistant at ICA Miami. ICA Miami’s official art partnership with III Points reflects the museum’s ongoing commitment to advancing the public appreciation of the most innovative and experimental art of our time.